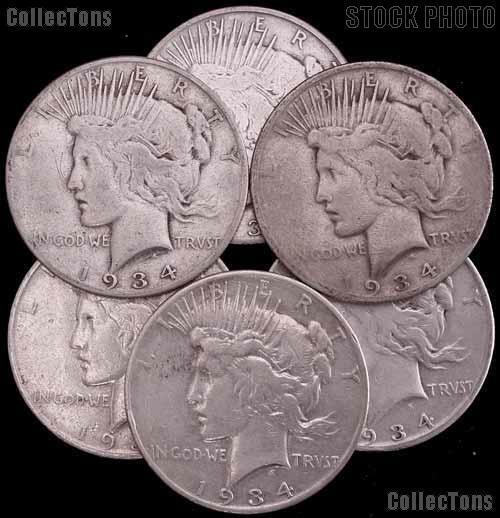 This listing is for a 1934-S Peace Silver Dollar. These coins grade VG-8 or better, but have some kind of problem such as cleaned, rim dinged, scratched, etc. These coins make great hole fillers without the usual high price for this date. Don't miss your chance to fill this better date hole in the set!